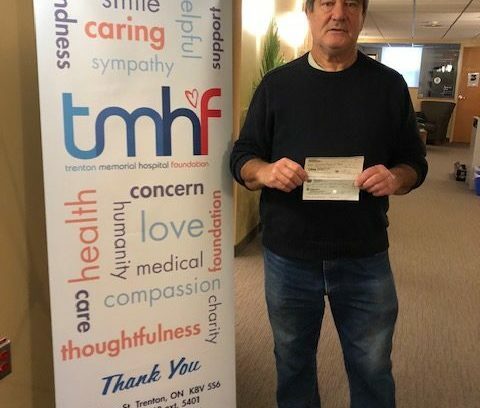 Funding tomorrow's community healthcare today! 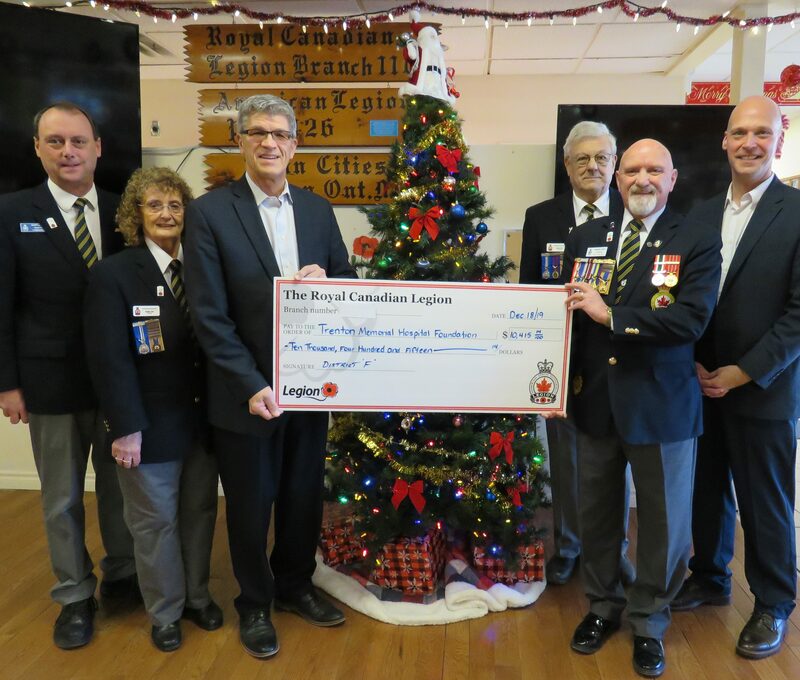 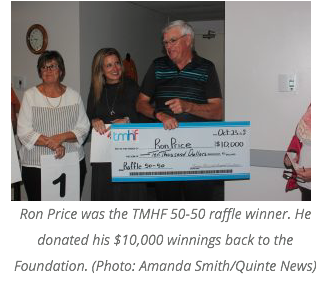 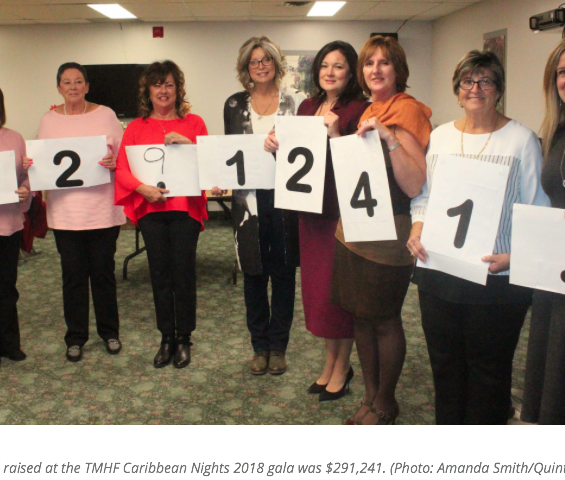 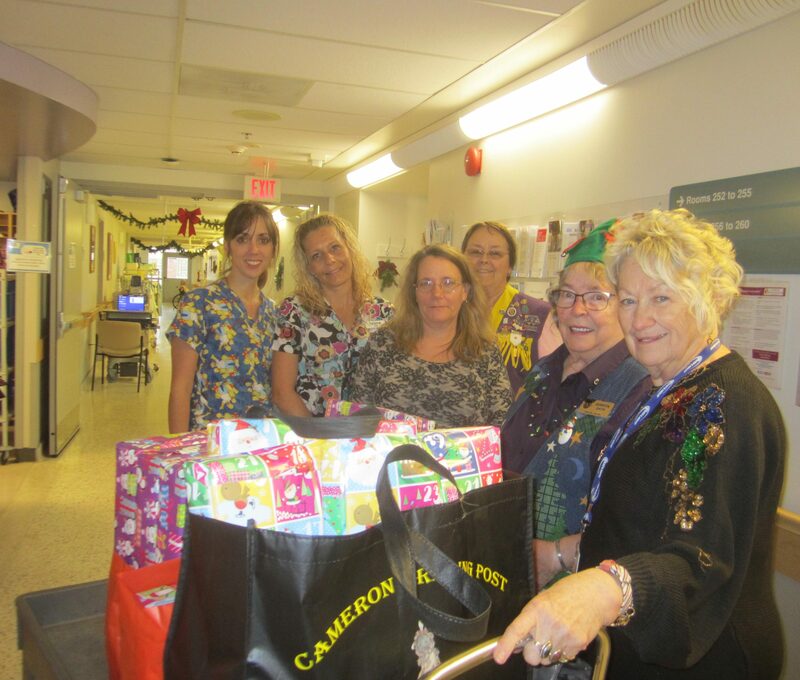 ROYAL CANADIAN LEGION DISTRICT “F” donates to Trenton Memorial Hospital. 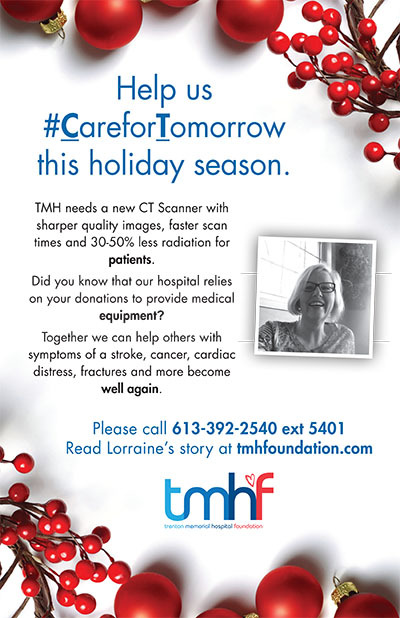 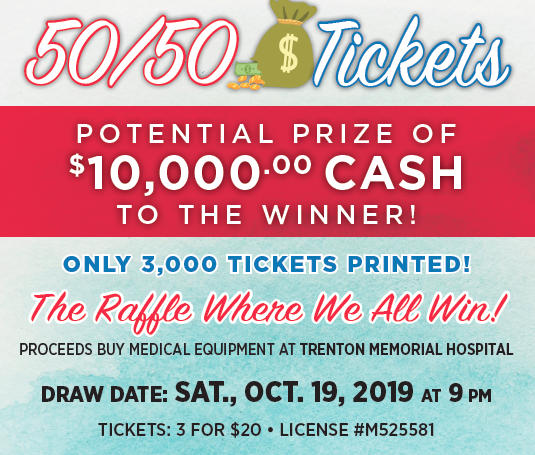 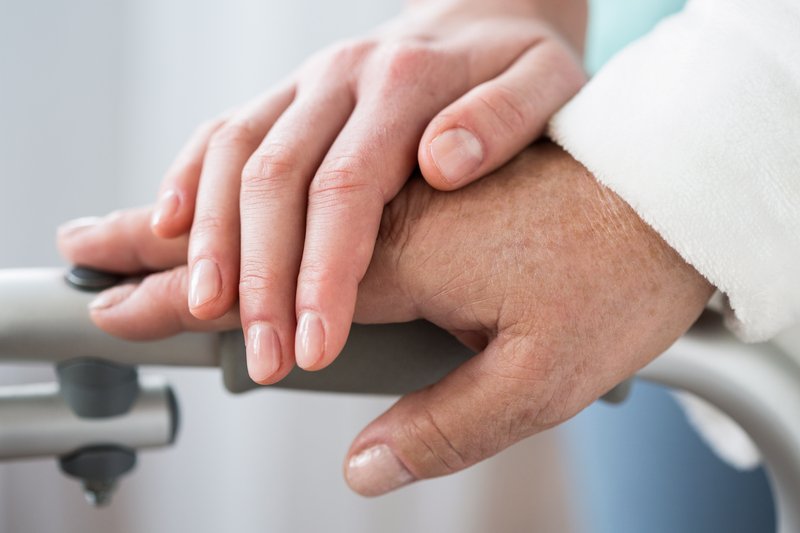 Stay up-to-date with the TMH Foundation and the state of health care in our community.